Struggling to meet its tax collection targets before the deadline for the current fiscal year runs out, the Income Tax department is zeroing in on all property transactions with above Rs 20,000 in cash made post demonetisation was announced in November 2016. “Property deals are an easy way to track black money and tax evasion. 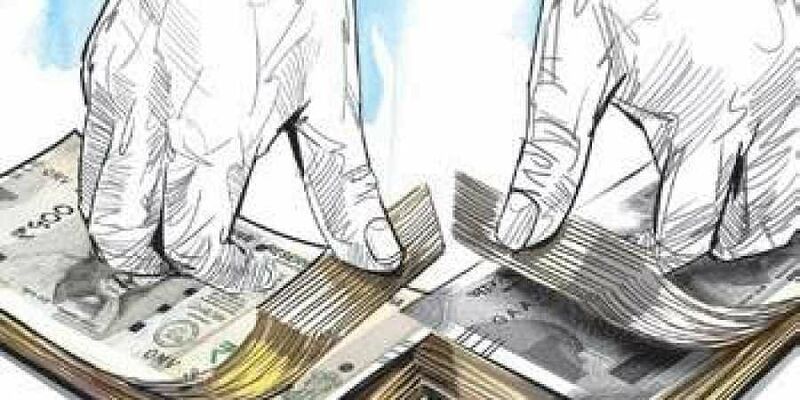 The department is looking at the property deals done after 2016 in top five property markets where cash component of more than Rs 20,000 is involved,” a senior official at the IT department told this paper. The top five markets under the tax authorities’ lens are Mumbai, Delhi NCR, Bengaluru, Chennai and Hyderabad. As per the law implemented by the Central Board of Direct Taxes (CBDT) since June 2015, any transaction in real estate, including involving agricultural land, shall be made through account payee cheques, real-time gross settlement (RTGS) or electronic funds transfer if the amount is Rs 20,000 or above. If cash transactions above the limit are made, then a penalty under Section 271 D of the Income Tax Act will be imposed on the seller and buyer. The decision follows a note from the CBDT chairman addressed to all IT offices asking them to pull up their socks since tax collection was still trending below budget expectations.However, many of those who have received notices from the CBDT are already terming the move mass harassment by the IT department.But the department is playing down these allegations, noting that in a country of 130 crore persons, where around 6 crore returns are filed every year, only 1,400 prosecutions have been filed so far for various offences under the Income Tax Act during this financial year. “This, by any stretch of imagination, cannot be termed as mass harassment by the income tax department. Therefore, to say that prosecution notices enmasse have been sent to taxpayers for minor defaults is completely incorrect and misleading,” the CBDT said in a statement issued on Monday.